Unify the retail, commercial, industrial and service businesses of Great Neck, as well as the institutions of the community and professional leaders. To promote business with the goal of increasing sales for retail and commercial business establishments. To advance community interests through study, research, contact with elected officials, legislation and information programs and services. To invest in the economic growth and development of Great Neck. 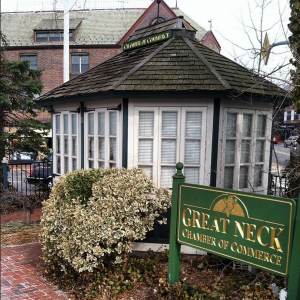 To share a strong commitment to the business community with the common objective to make the Great Neck peninsula a great and wonderful place to live, work and shop!